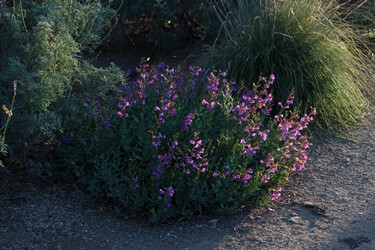 Low growing, medium sized Penstemon. 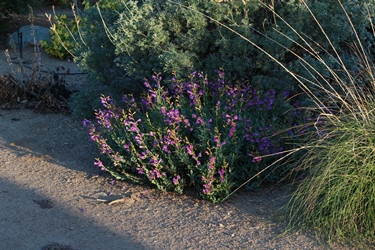 Attracts butterflies and hummindbirds. Flowers spring well into summer. Tolerates some summer irrigation after established.